The ACT is required or preferred by more colleges and universities than any other college entrance exam. 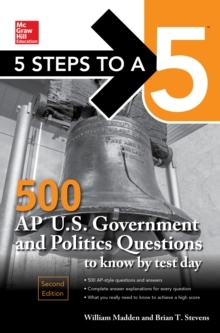 Each question includes a concise, easy-to-follow explanation. 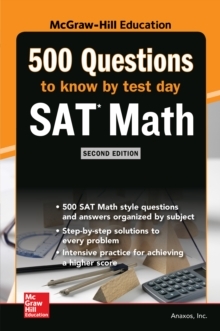 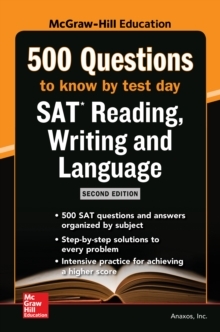 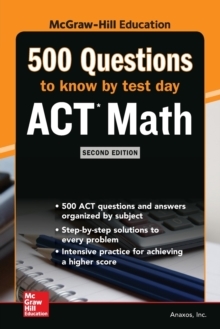 Whether you have been studying all year or are doing a last-minute review, McGraw-Hill's 500 ACT Math Questions to Know by Test Day, Second Edition will help you achieve a higher score.